March 1st 2019… a date that will be remembered as it marked the day of the first ever Community bingo at HAECC. 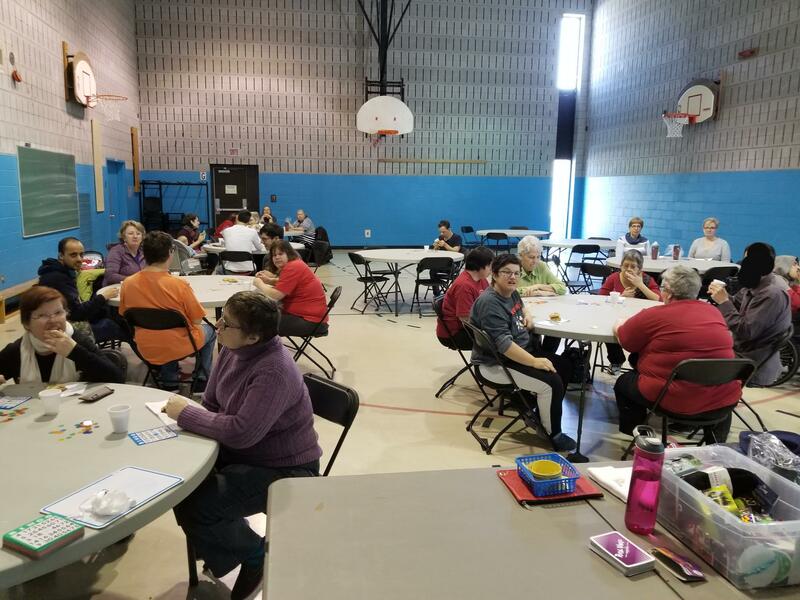 Students, teachers and community members all gathered in the gym to play a few games of bingo. 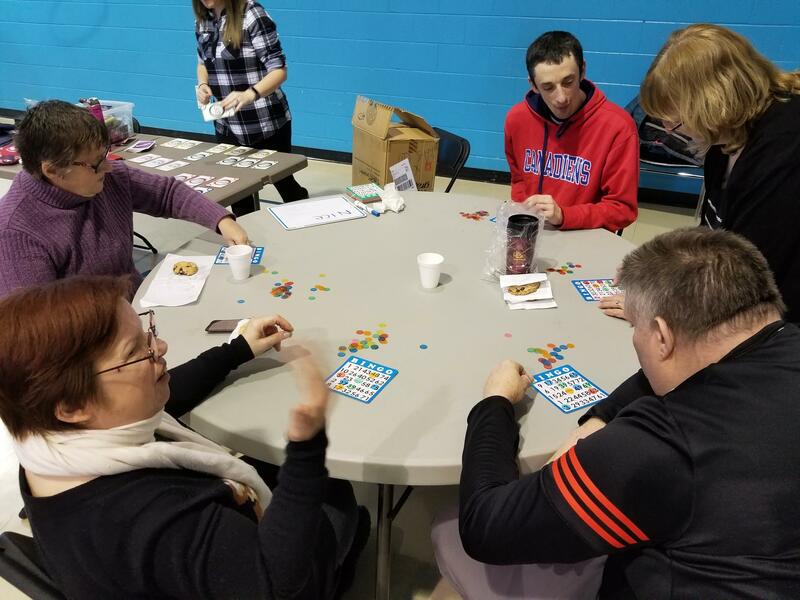 To enter the game, participants paid $2 to play for an hour, received a hot coffee or hot chocolate and homemade cookies. Many prizes were won, and people got the chance to go back home with HAECC pens, bags and T-shirts. 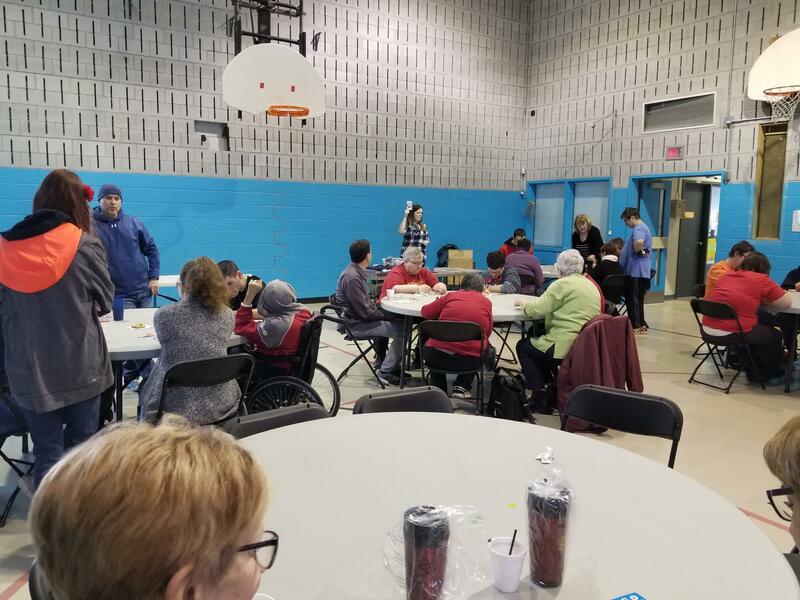 Participants from the community also received a free ticket for the next Community Bingo happening on April 12th, 2019, from 1:15 to 2:15 pm, at HAECC (24 York Street). 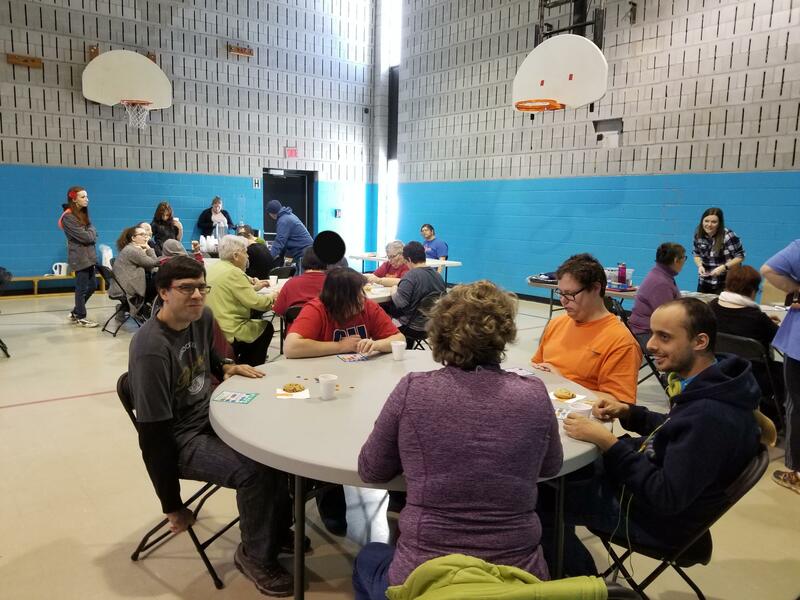 This unifying activity would not have been possible without the massive effort of Michael’s and Christine’s Option class, Tiffany’s SIS class and Melissa’s Sunshine Camp.